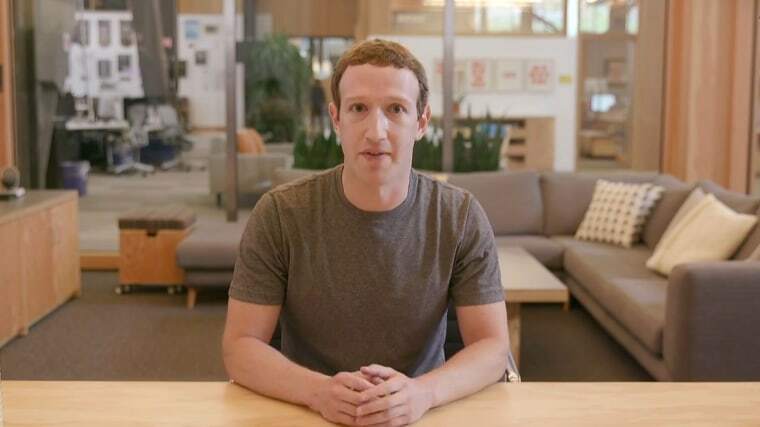 Facebook CEO Zuckerberg's 2018 resolution: Fix it! NEW YORK — Mark Zuckerberg says his "personal challenge" for 2018 is to fix Facebook. Facebook had a tough 2017. It testified before Congress about its platform being used for Russian election meddling and drew harsh criticism from early employees and investors about its role in the world.